Sponsorship portal for the 2019 Special Exhibit - 10th Anniversary - Trash to Treasure Pineapples, Take 2. Your sponsorship is greatly appreciated. 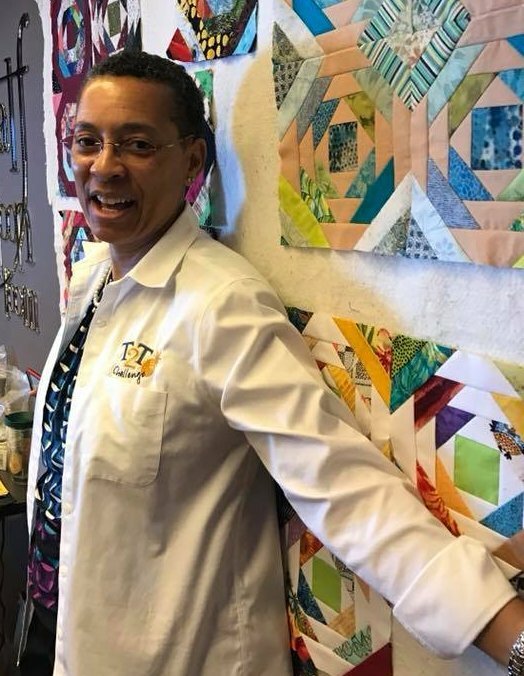 I am absolutely over the moon to be able to present another pineapple exhibit at the largest international quilt show in the USA, International Quilt Festival - Houston. In the last 10 years quilter globally have taken one quilt block design and "colored" it to produce a stunning traditional, contemporary or modern one-of-a-kind masterpiece. And to boot, each one was made using the Pineapple Tool by Gyleen.